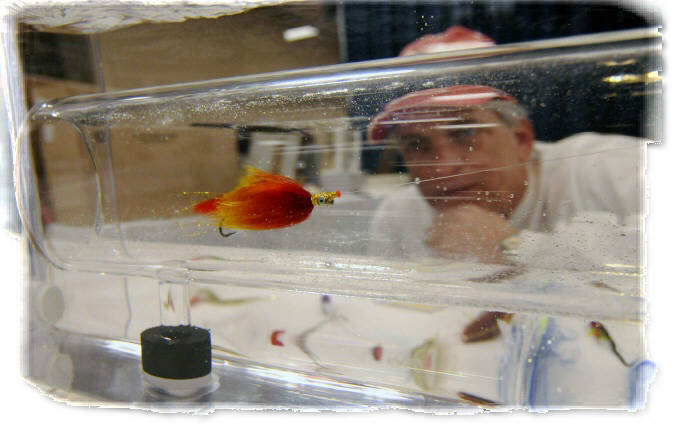 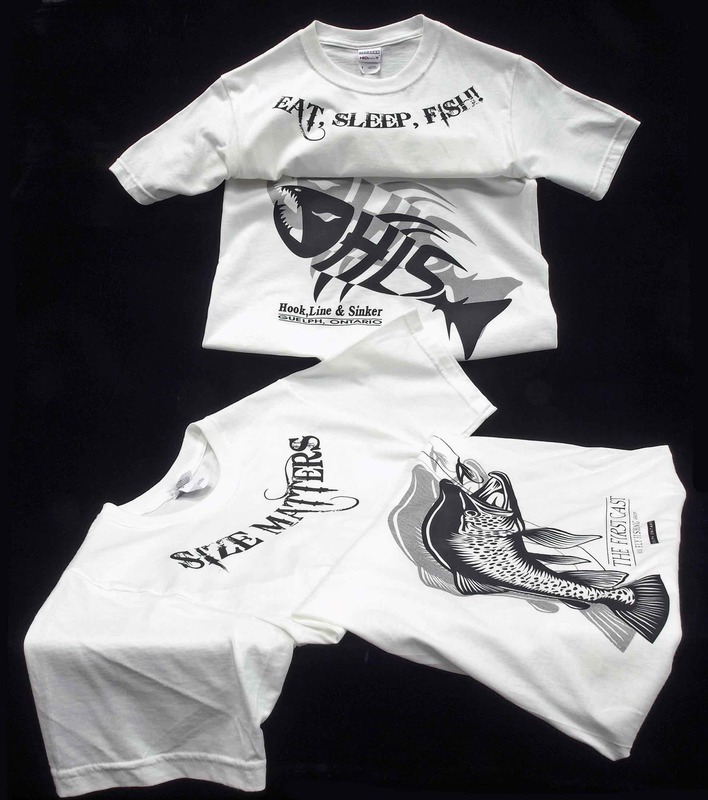 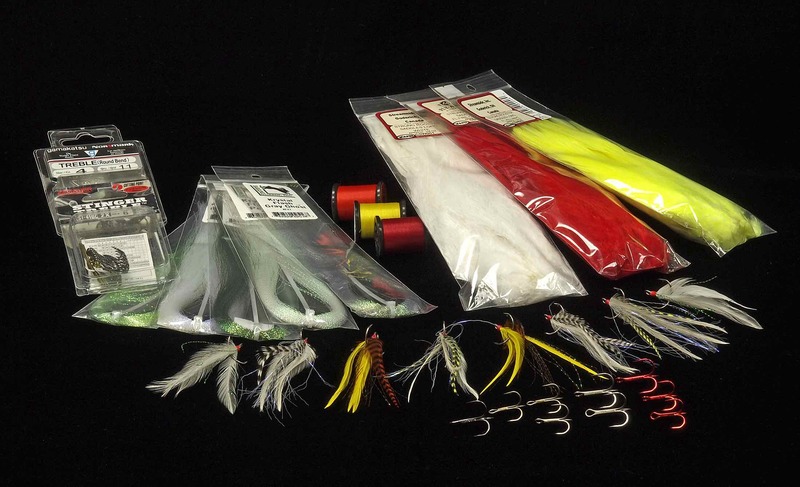 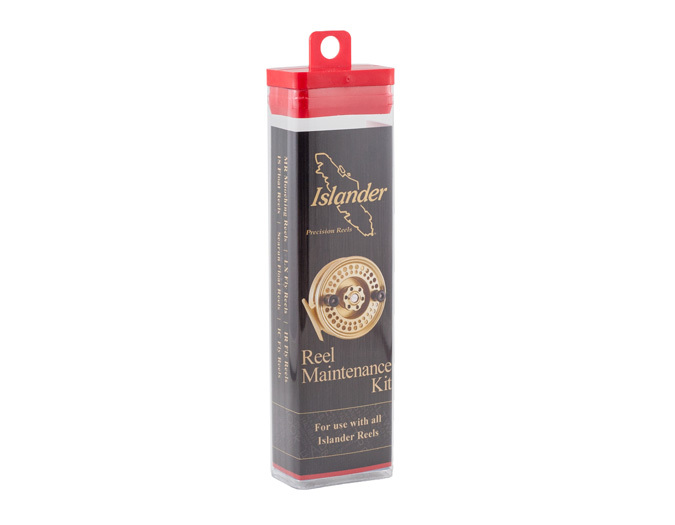 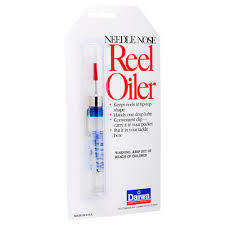 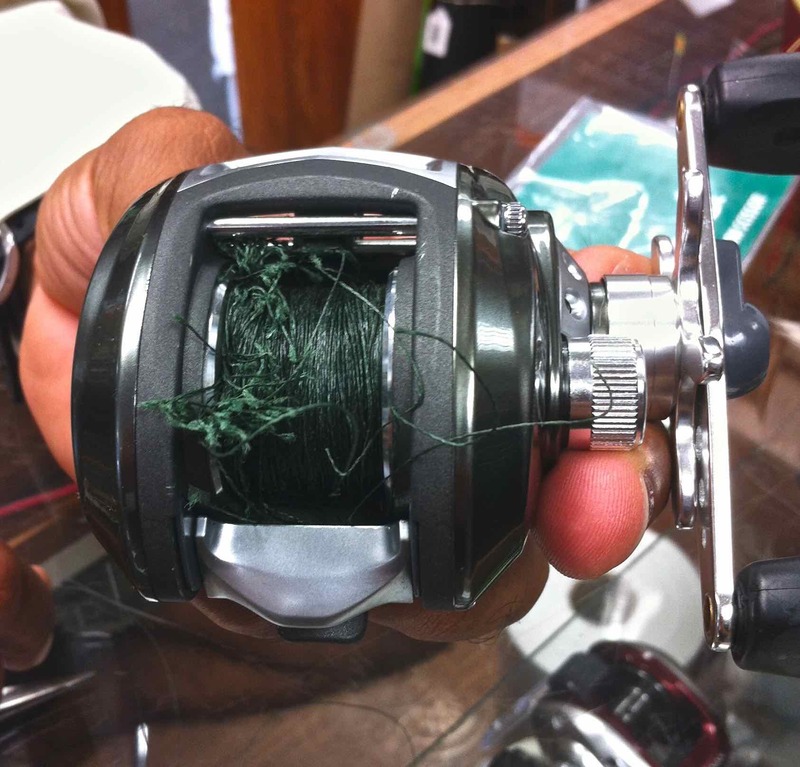 Fishing Reel Repairs – Have a Fishing Reel Sitting Idle Due To A River Mishap? 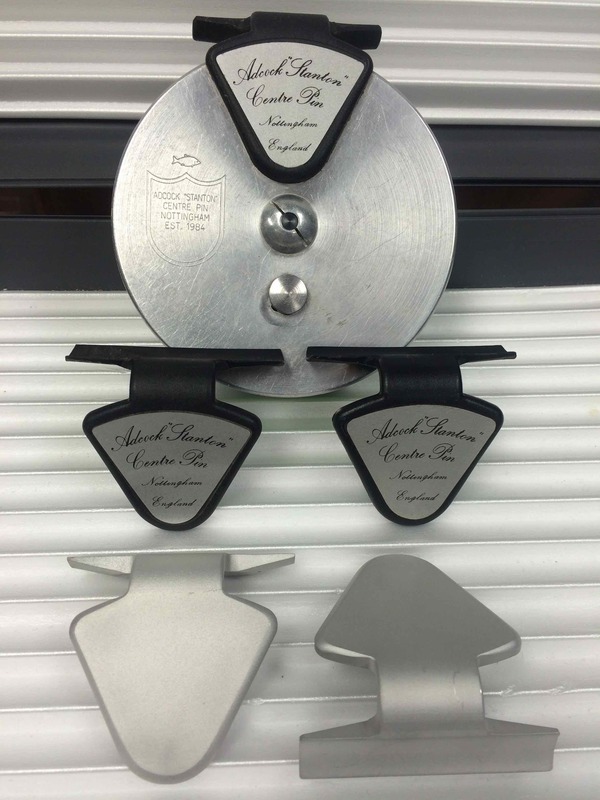 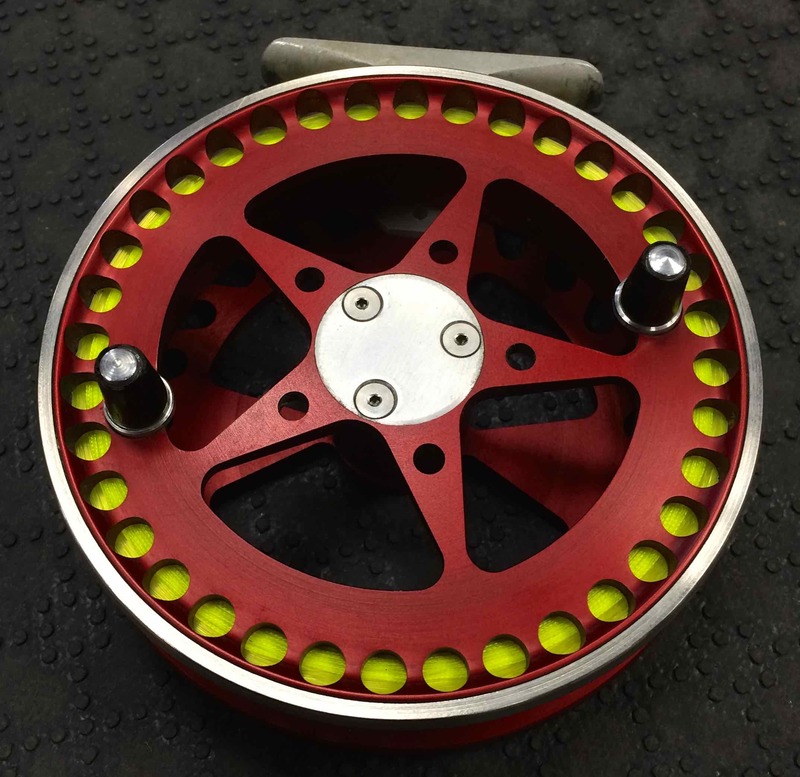 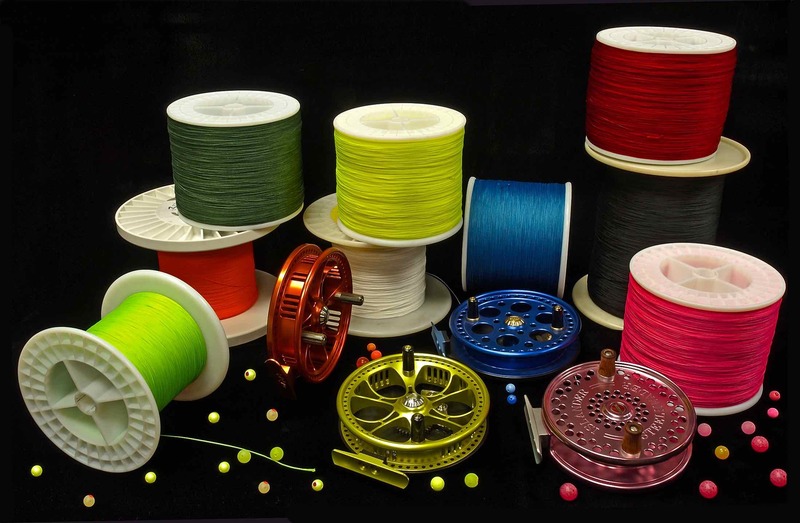 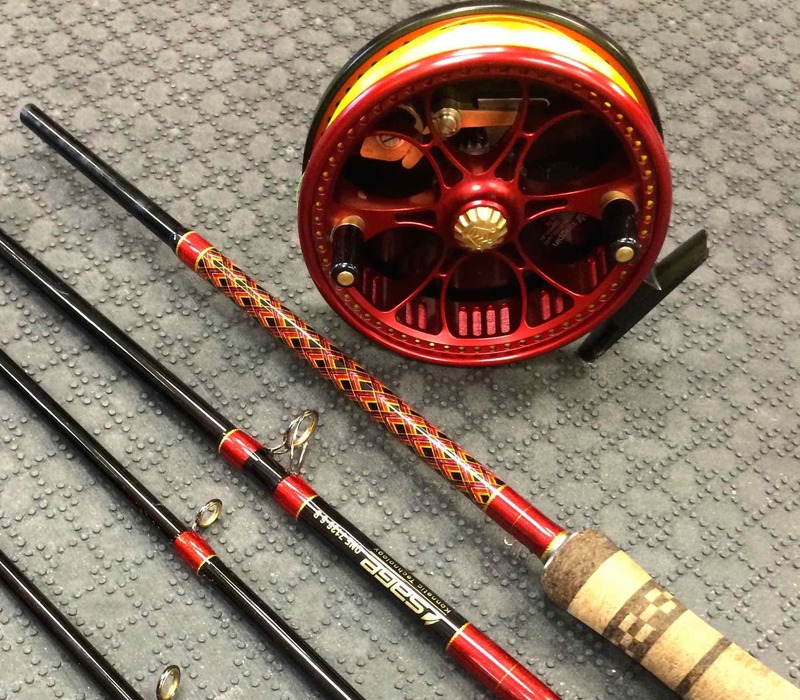 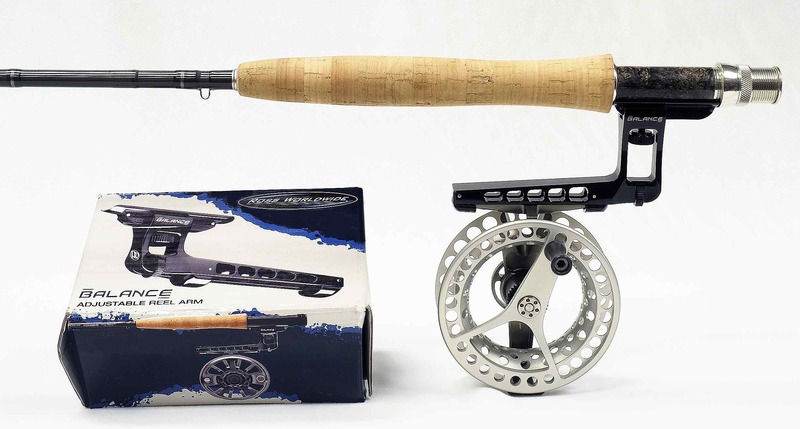 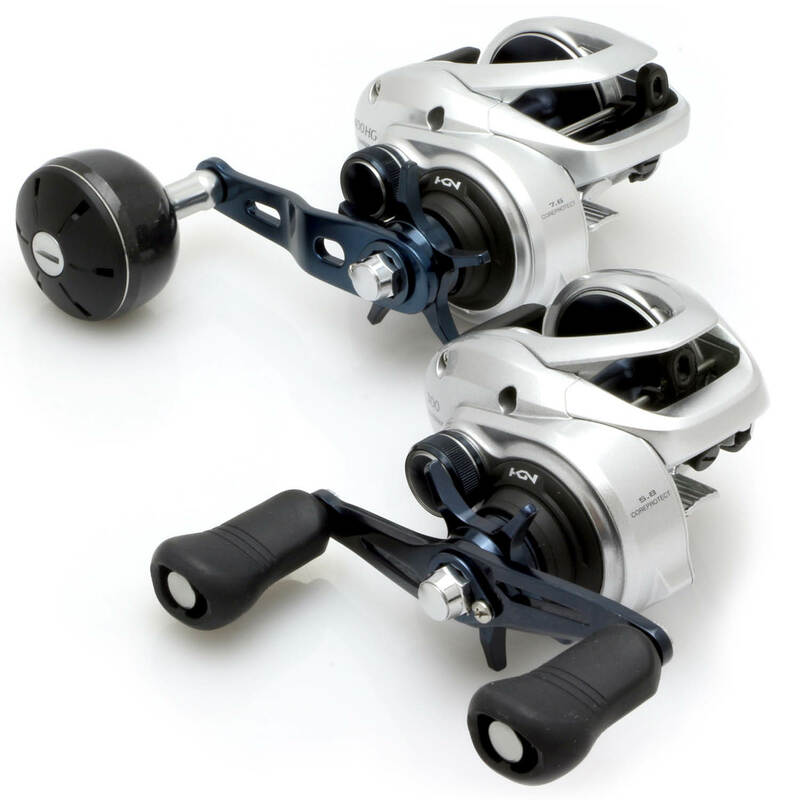 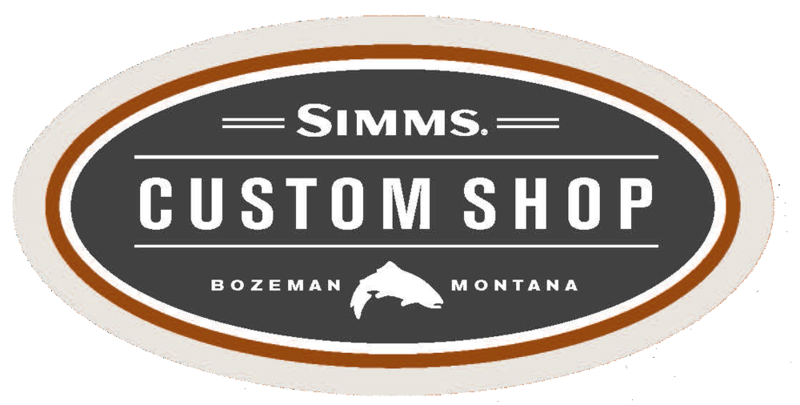 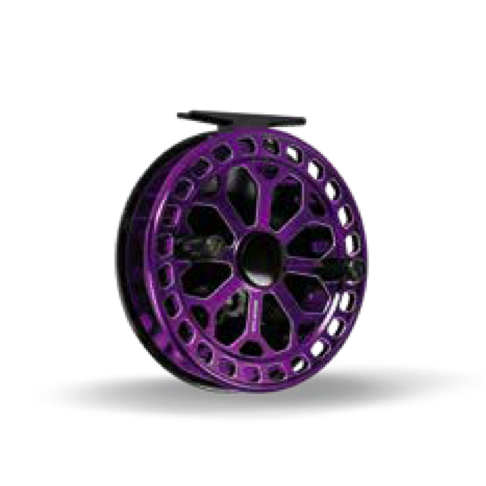 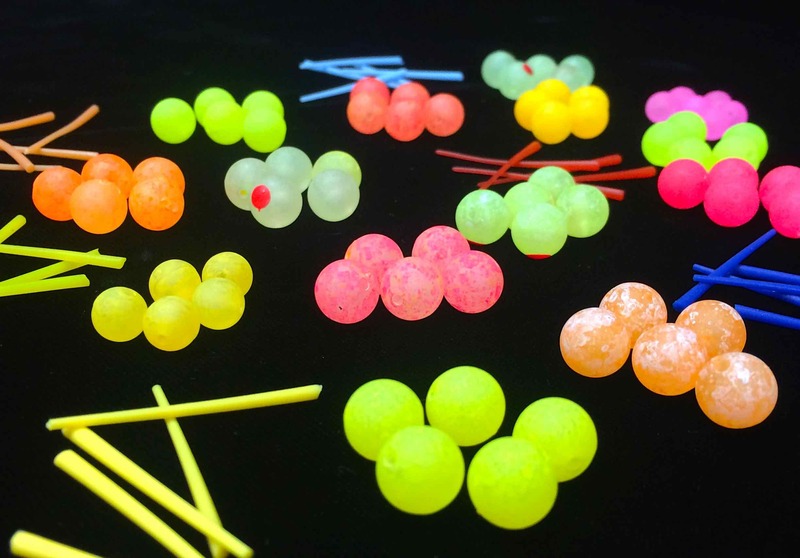 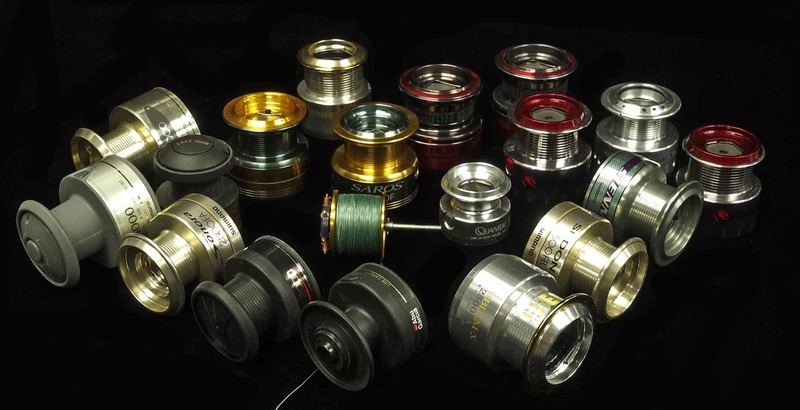 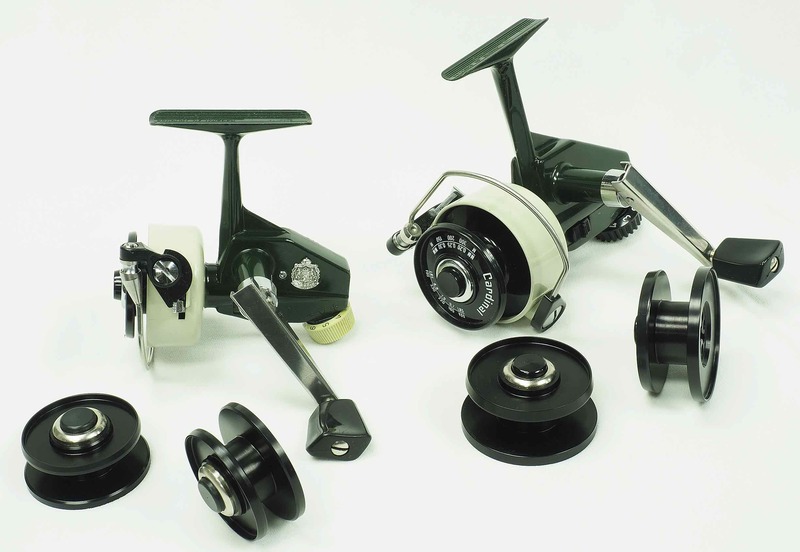 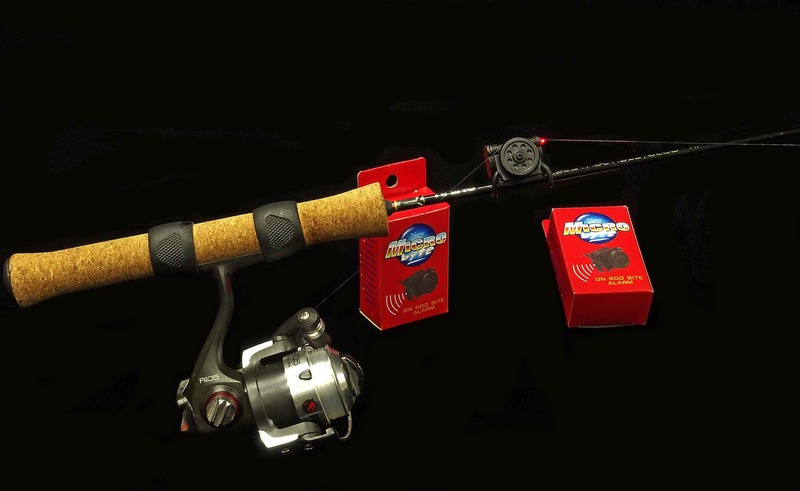 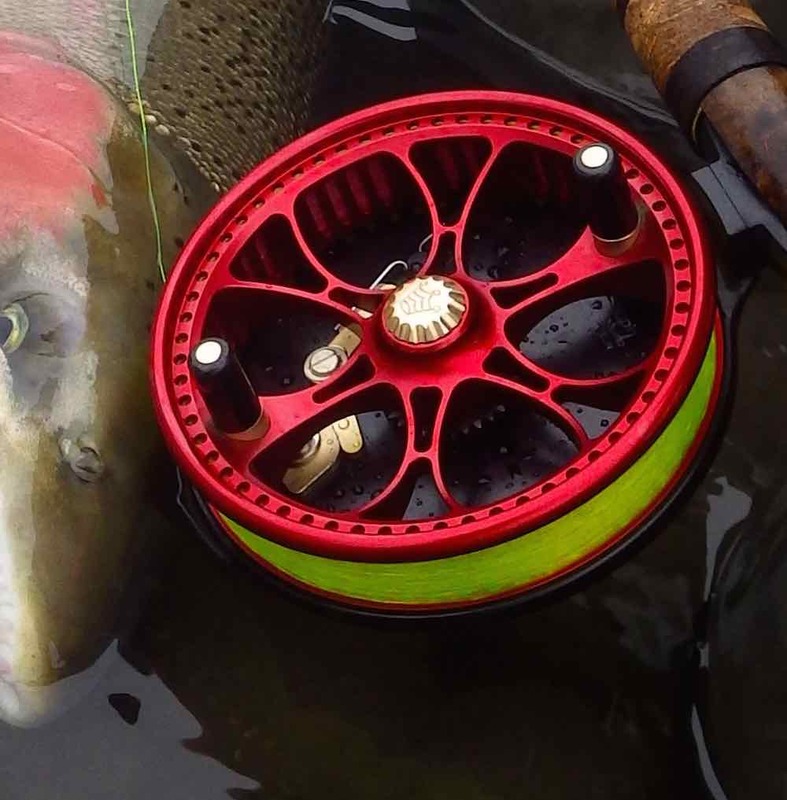 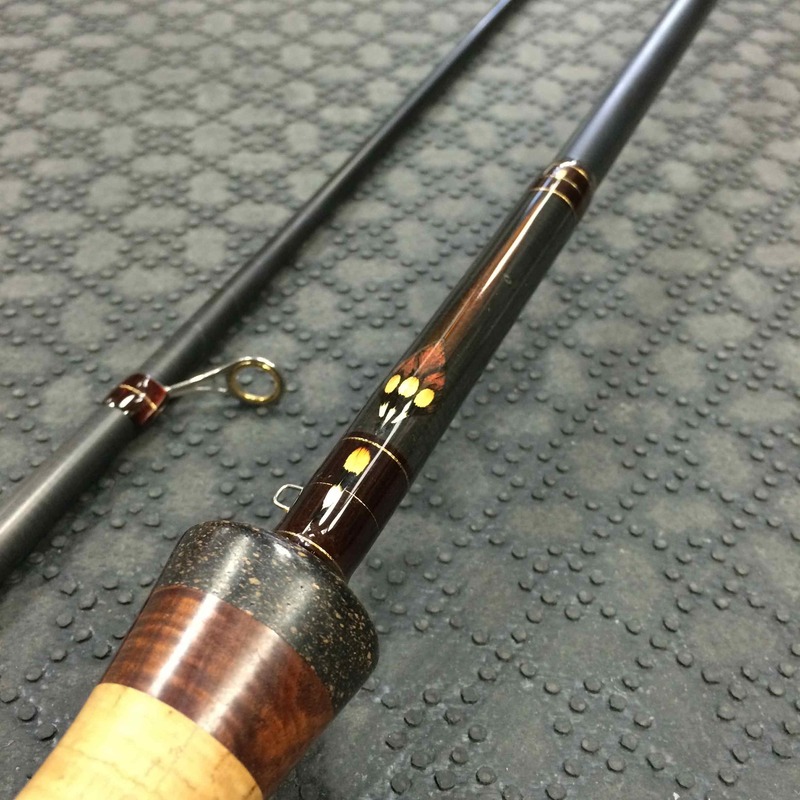 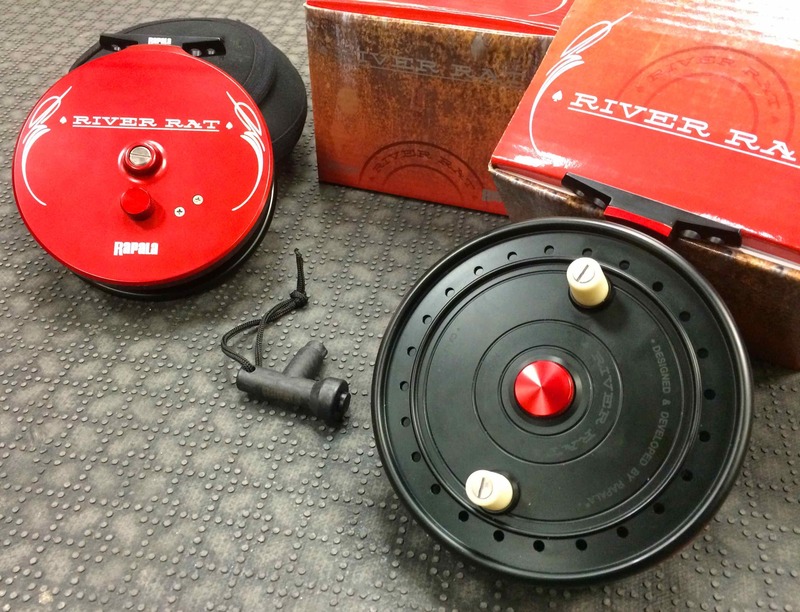 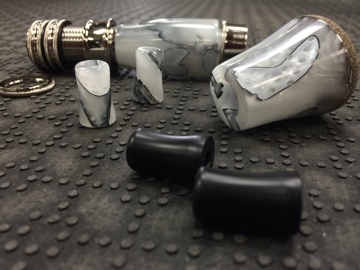 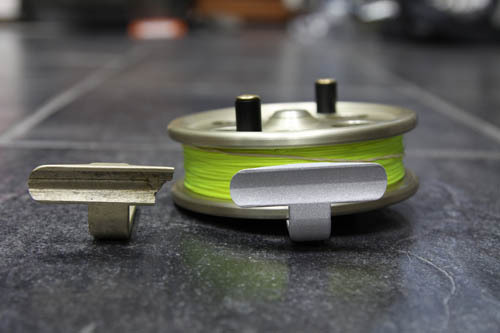 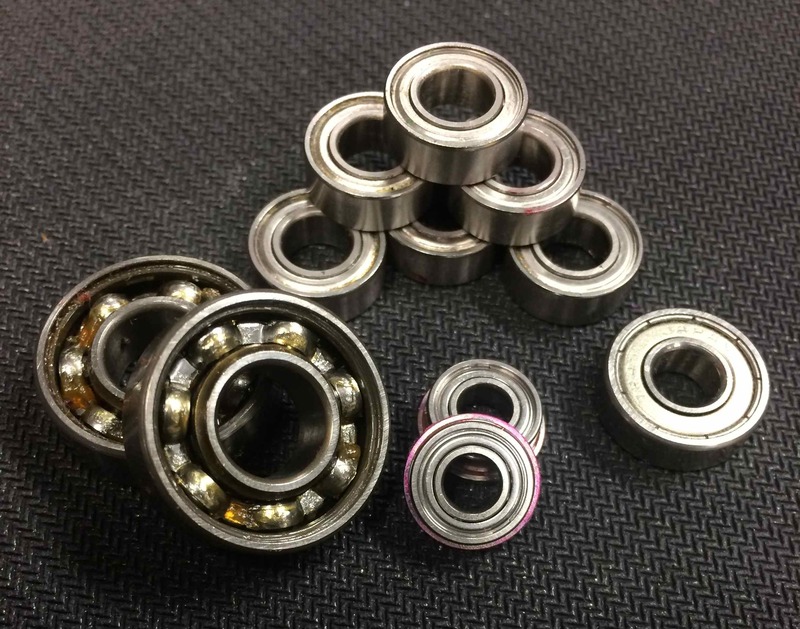 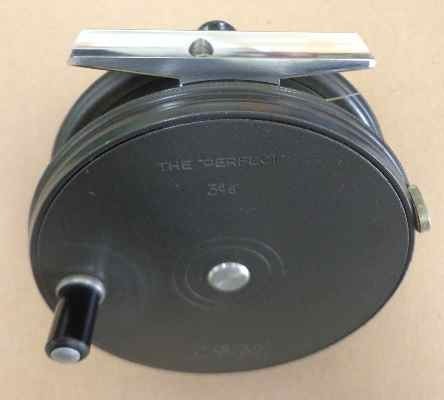 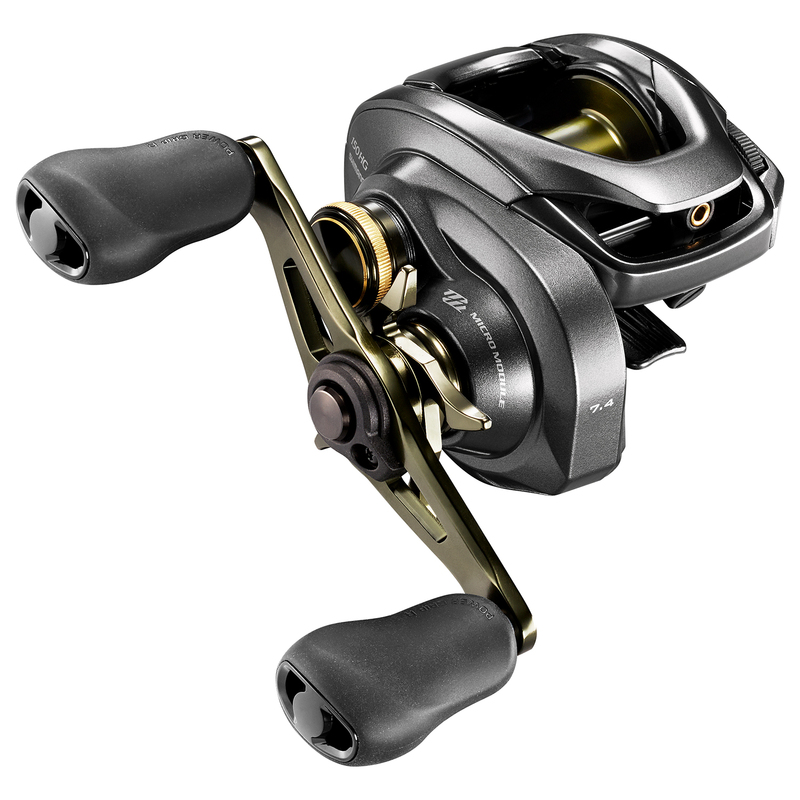 From the re-manufacture of a reel foot of a vintage Float Reel that might be too large for your Custom Float Rod, a bearing change or upgrade, we can customize or manufacture to your specifications….ANYTHING is possible! 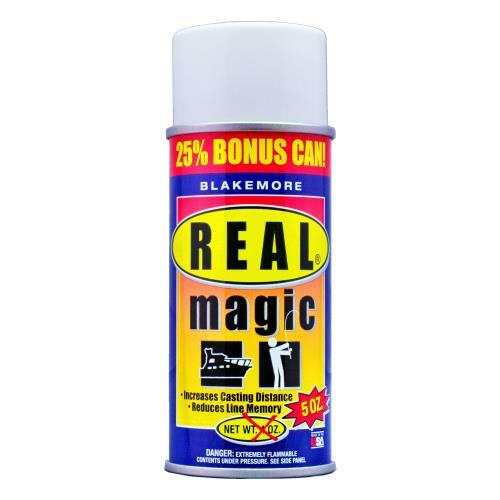 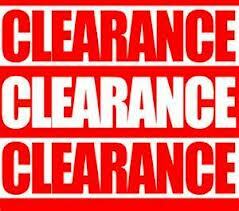 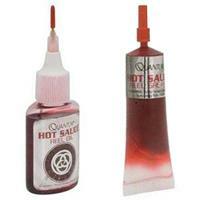 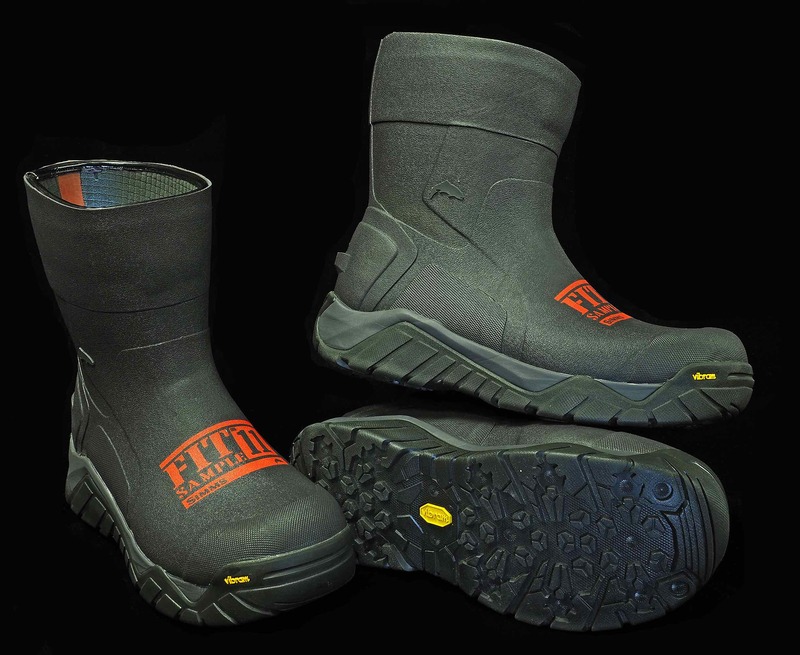 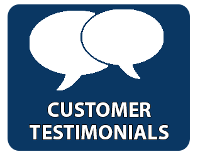 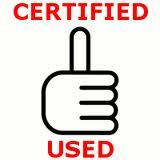 Our repair technician is one of the best in the industry. 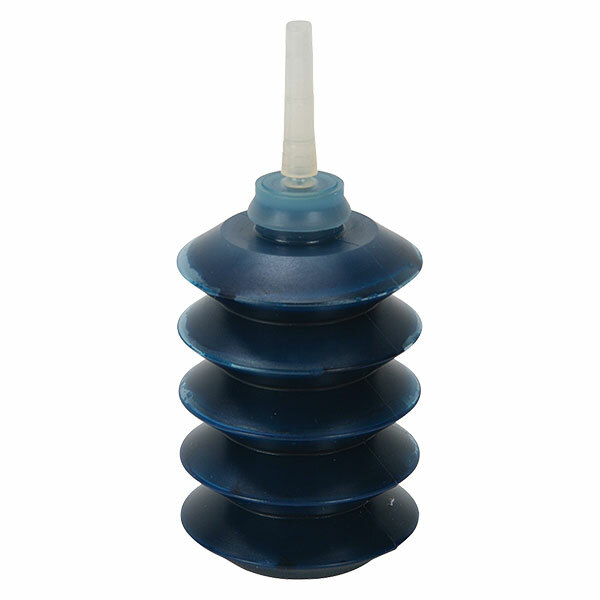 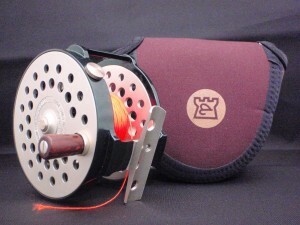 Adcock Stanton – Reel Foot Replace. Hardy Perfect Reel Foot Replace. 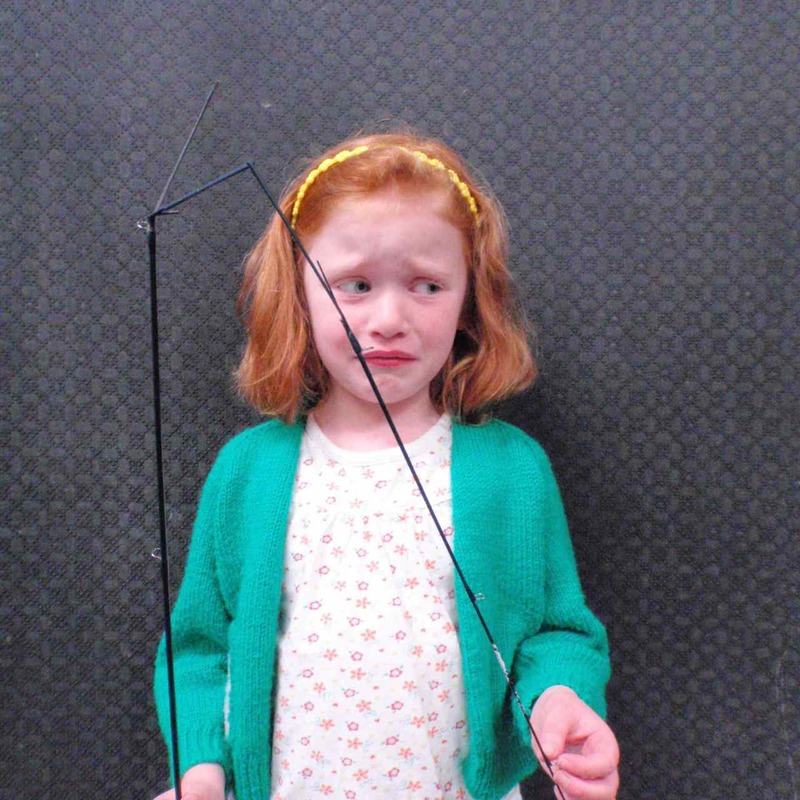 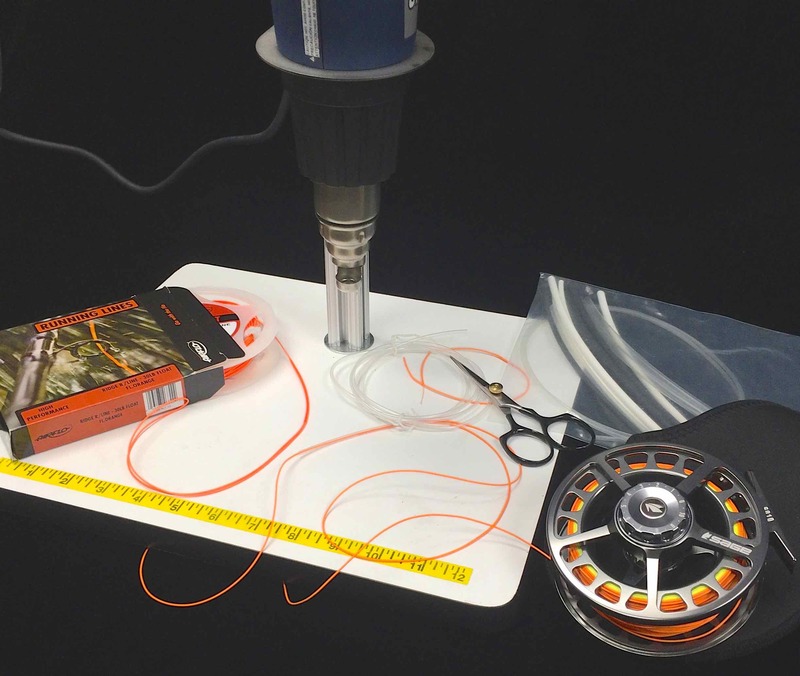 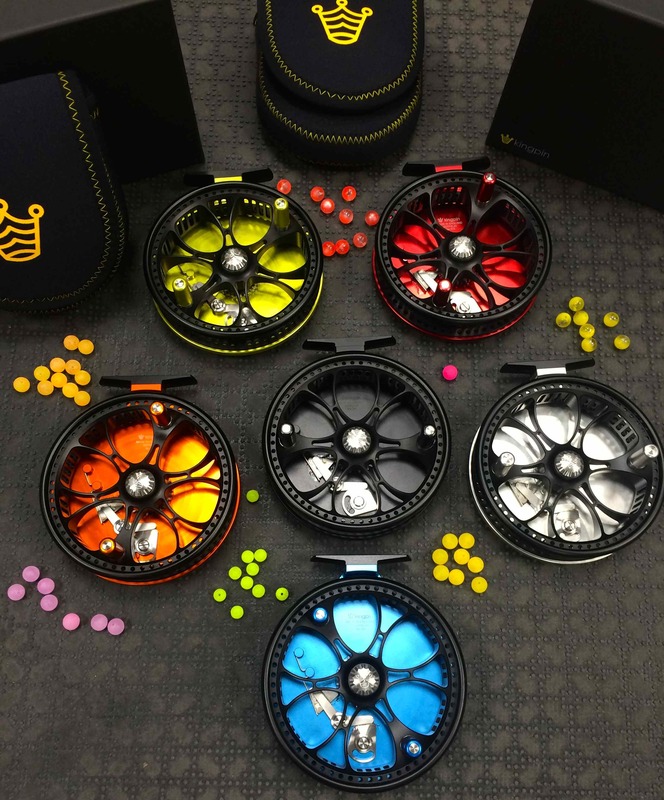 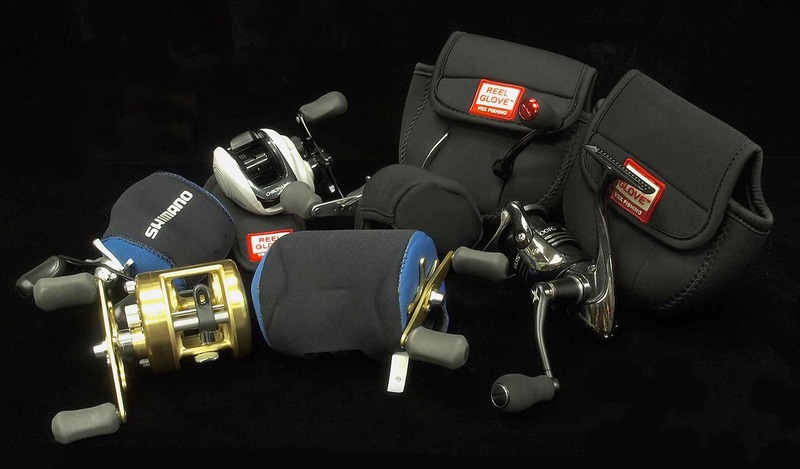 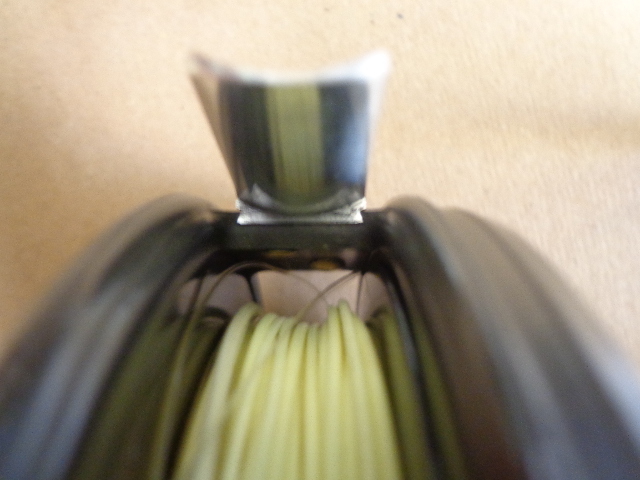 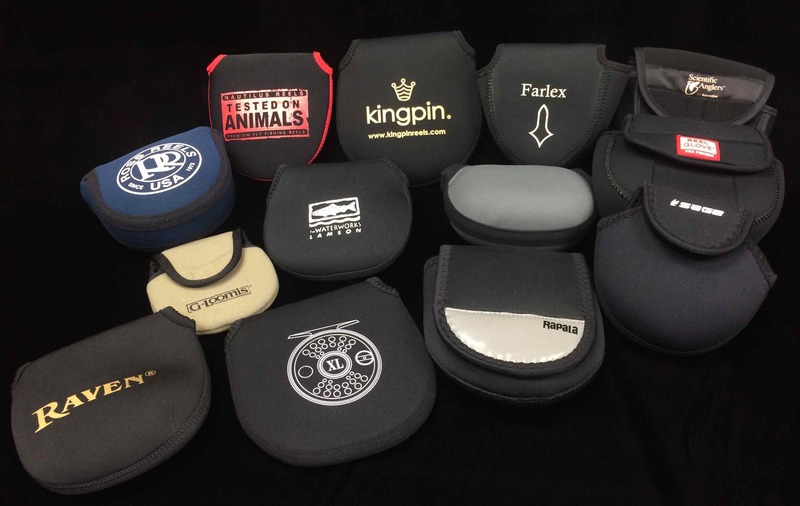 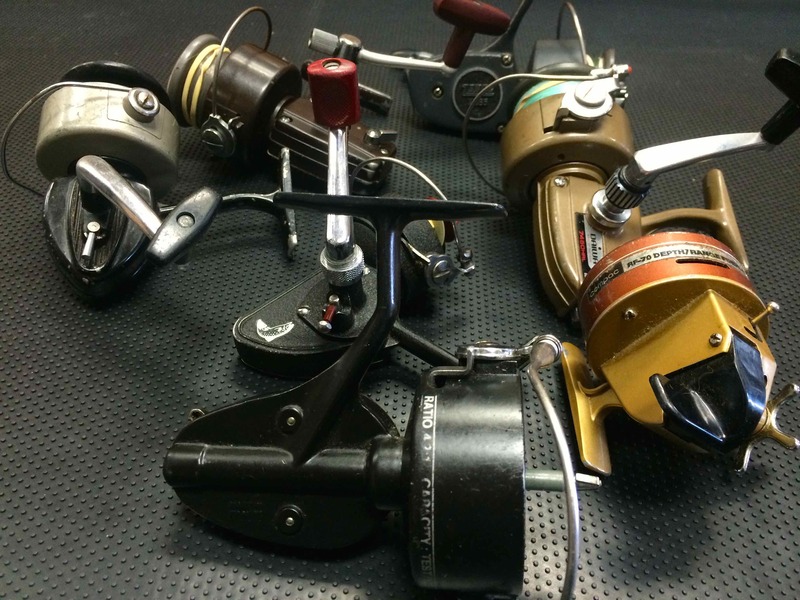 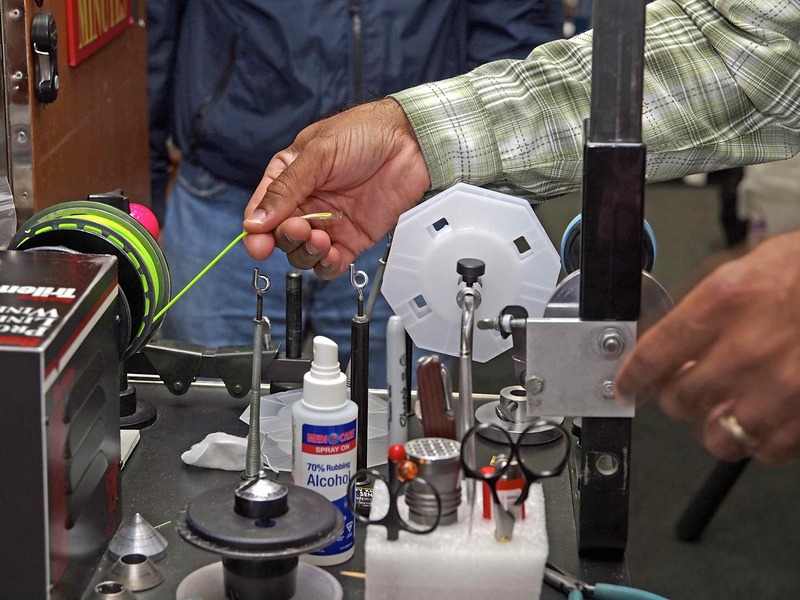 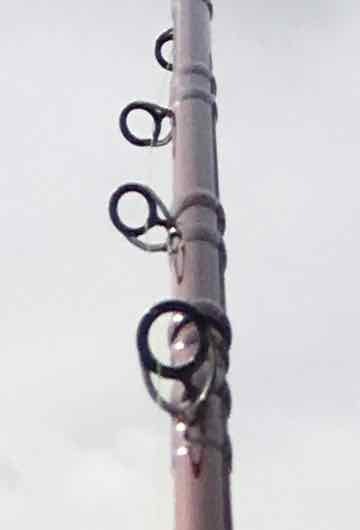 See here for many of our recent Fishing Reel Repairs. 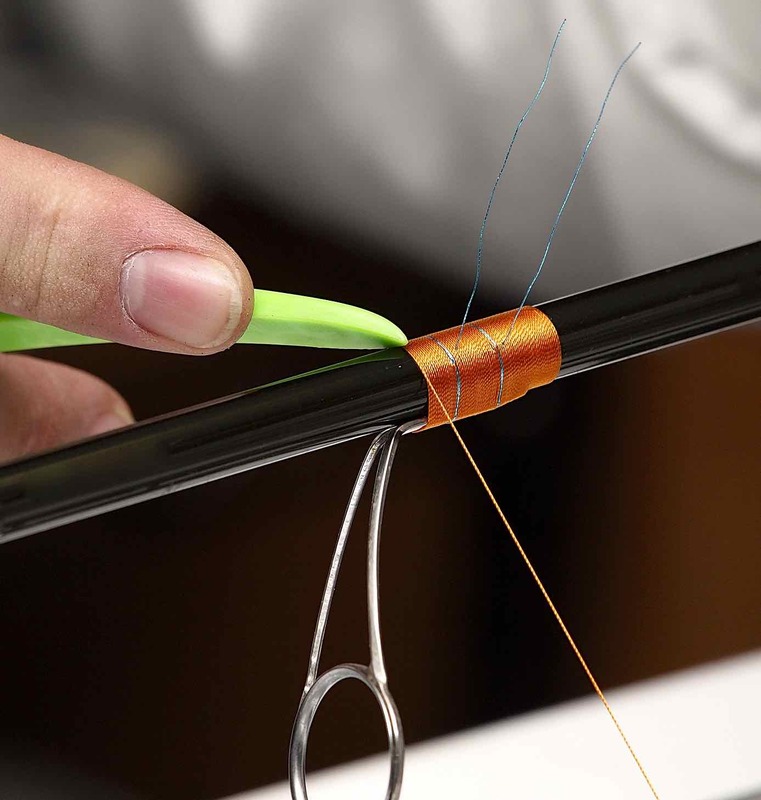 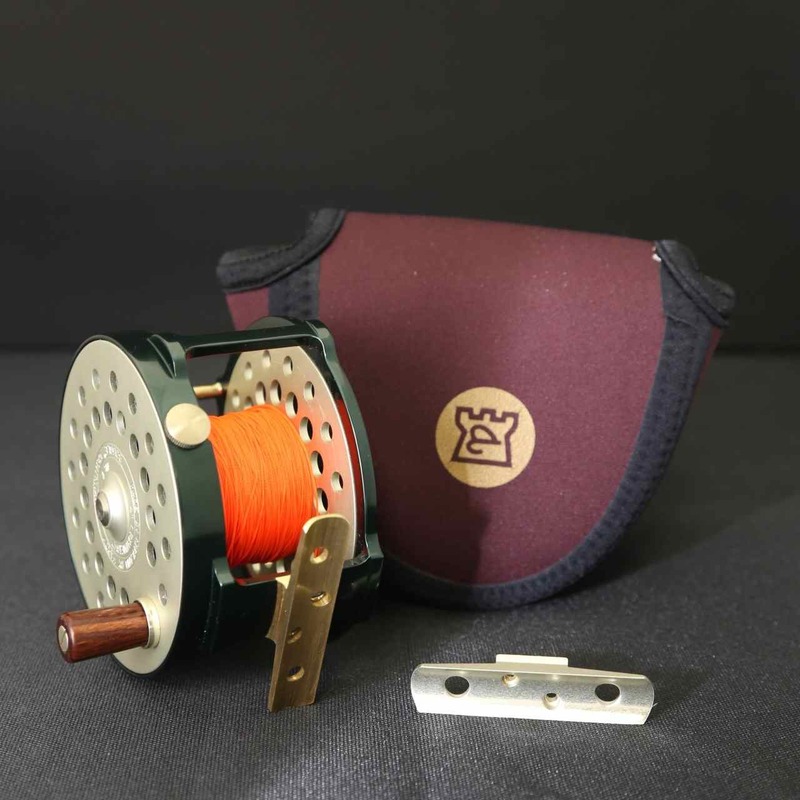 Customization of Fly Reel Foot that was too large for a current Fly Rod. 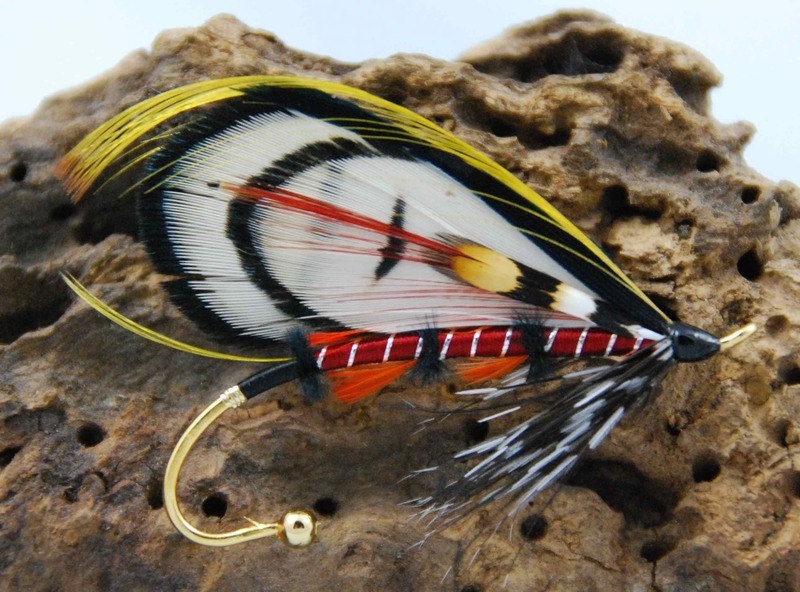 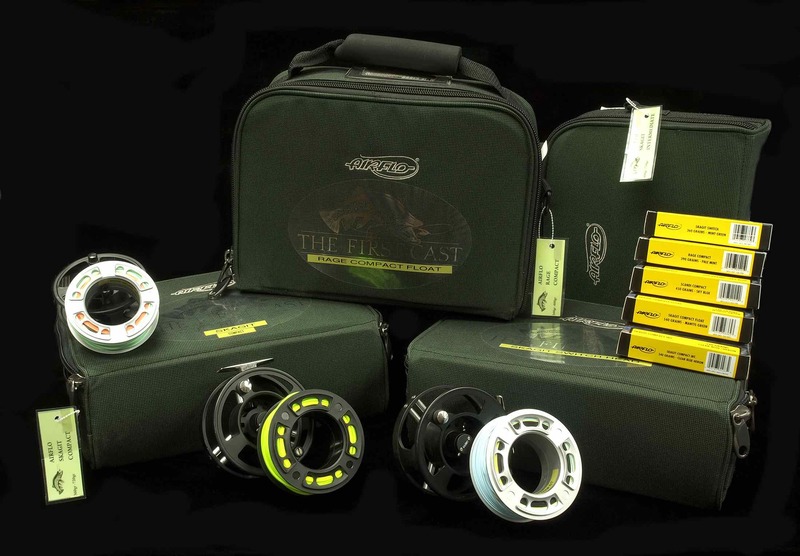 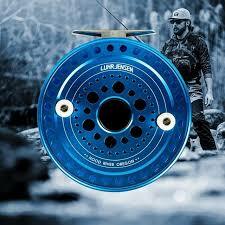 Have a Hardy Fly Reel with a Broken Reel Foot ? 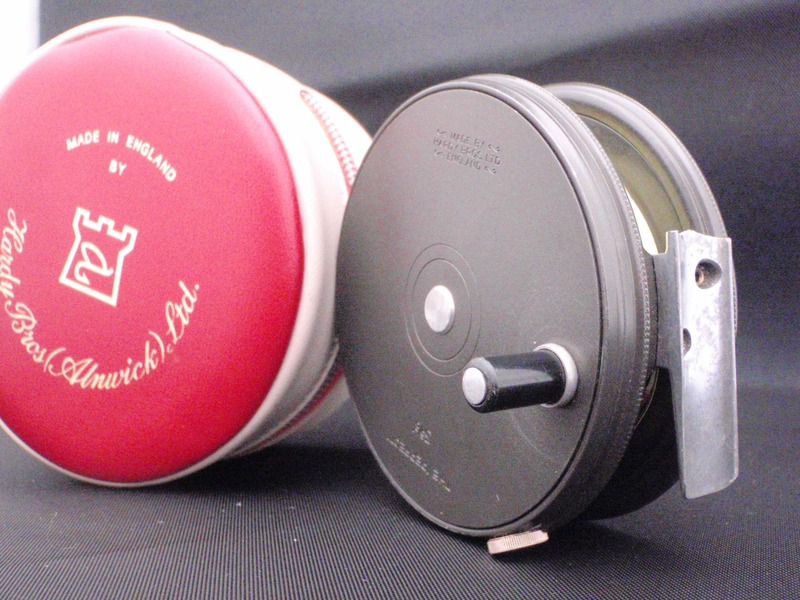 4″ Hardy Bougle Mk V Centenary Lightweight Fly Reel. 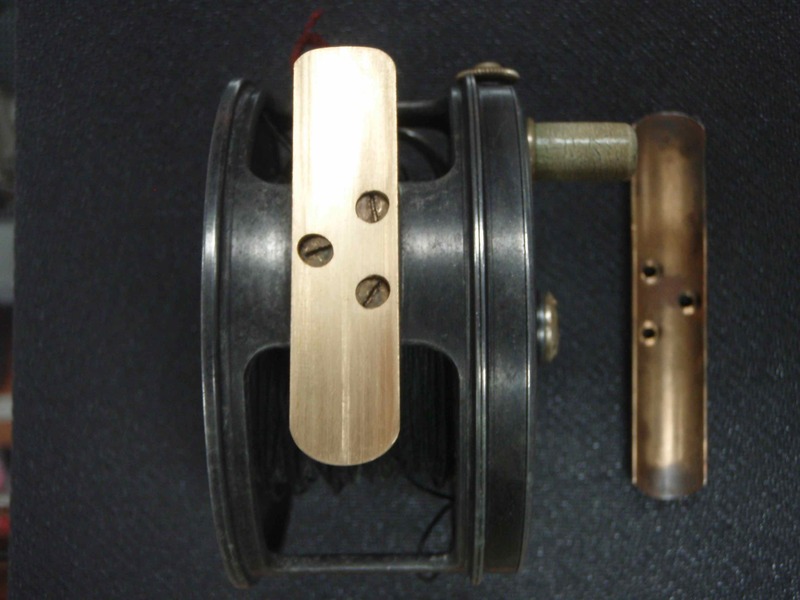 The above William Robertson Fishing Reel was modified to shorten the Reel Foot and then we “tarnished” the foot to match the existing Hardware. 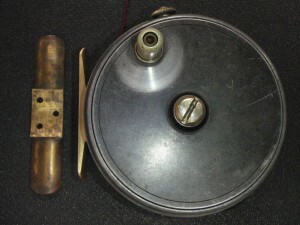 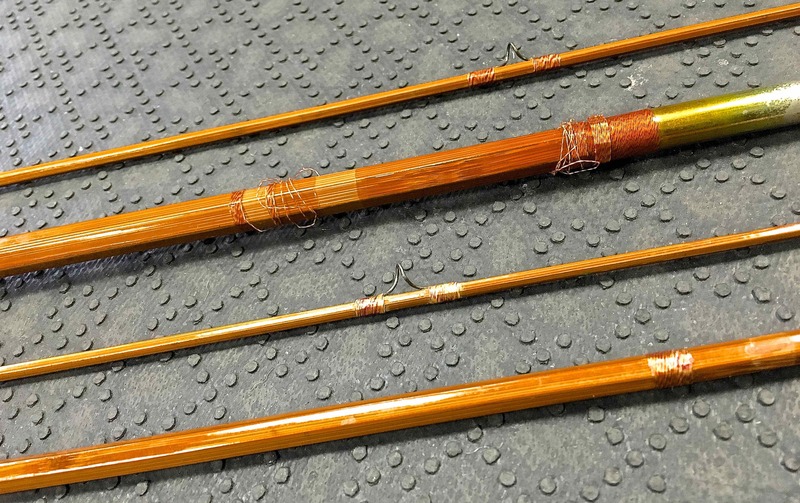 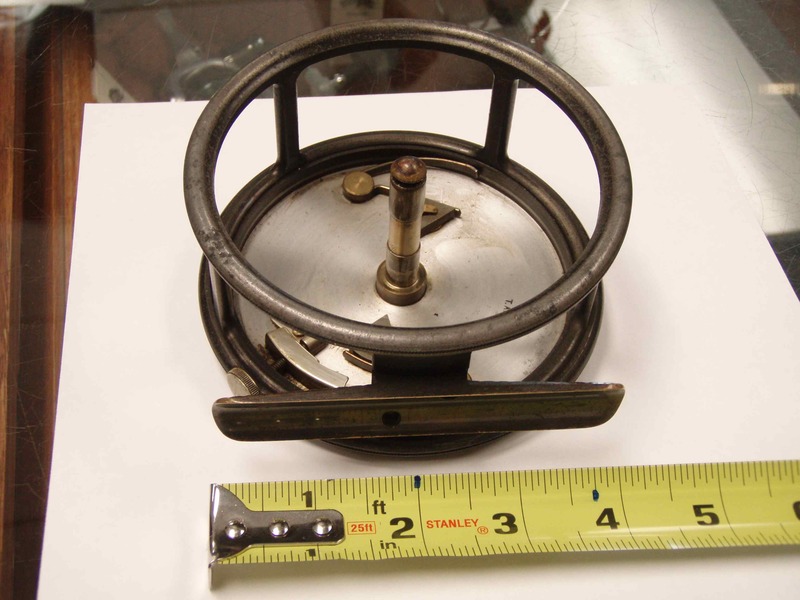 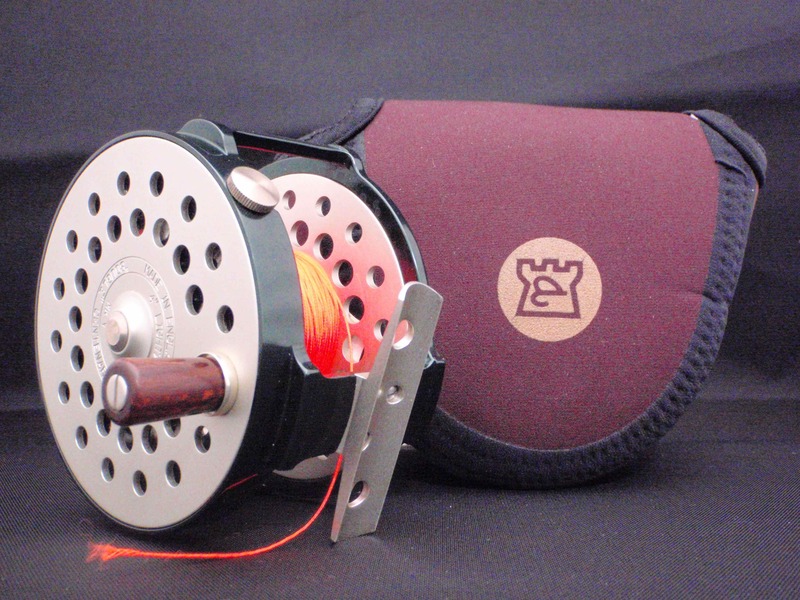 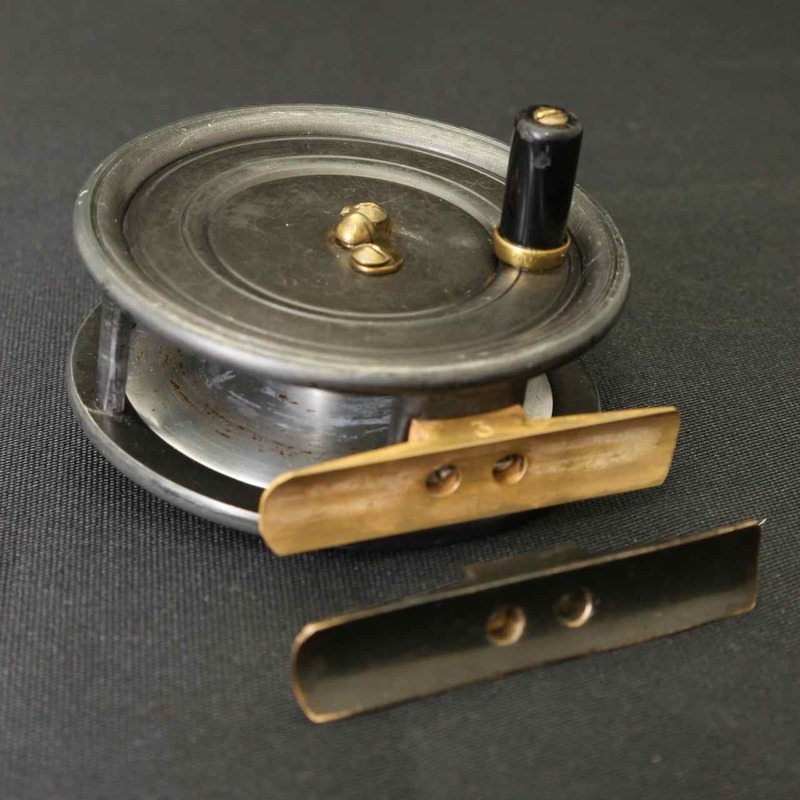 Fly Reel Seat Too Large – Removal and Re-Manufacture. 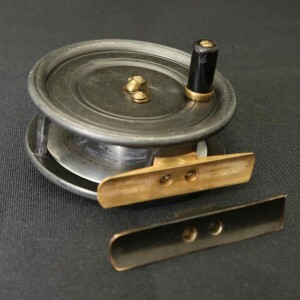 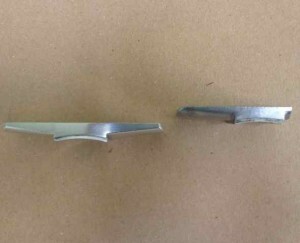 Hardy Perfect with Reel Foot Replaced due to Breakage. Hardy Perfect Reel Foot Replaced – Showing custom Dovetail and Radius work. Hardy Perfect Reel Foot Replaced and ready to fish.